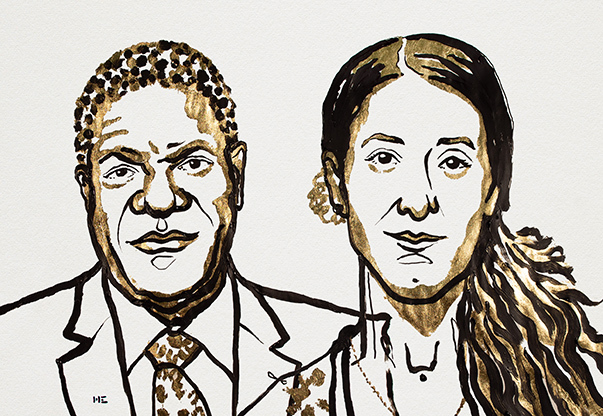 2018 Nobel Peace Laureates Denis Mukwege and Nadia Murad. Illustration: Niklas Elmehed. Copyright: Nobel Media AB 2018. 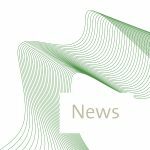 Find out more about the 2018 Nobel Peace Prize here.